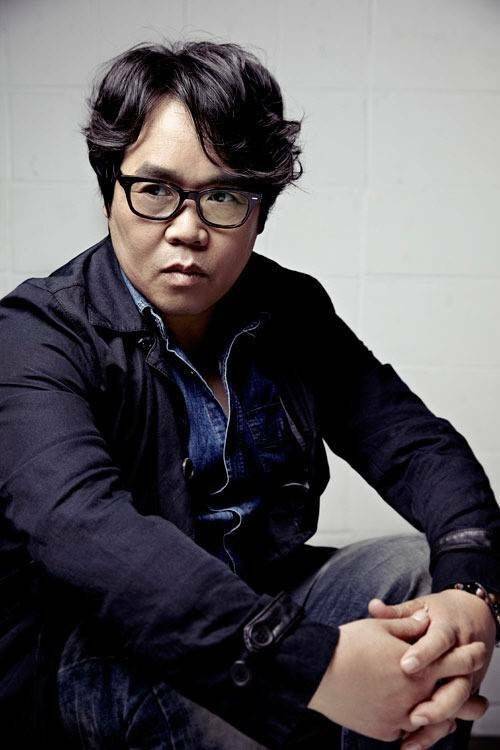 Jung Eun-pyo Confirms Appearance in "Top Star Yoo Baek"
Forty-year-old Jung Eun-pyo has signed onto "Top Star Yoo Baek" to play 60-year-old Kim Gook-seop, a powerful man in mind and body who is Kim Ji-suk's manager. His character's age reflects the fact that he became a father in his fifties, but still has a thirst for life. "Top Star Yoo Baek" will follow on the heels of "Big Forest" in the second half of the year.